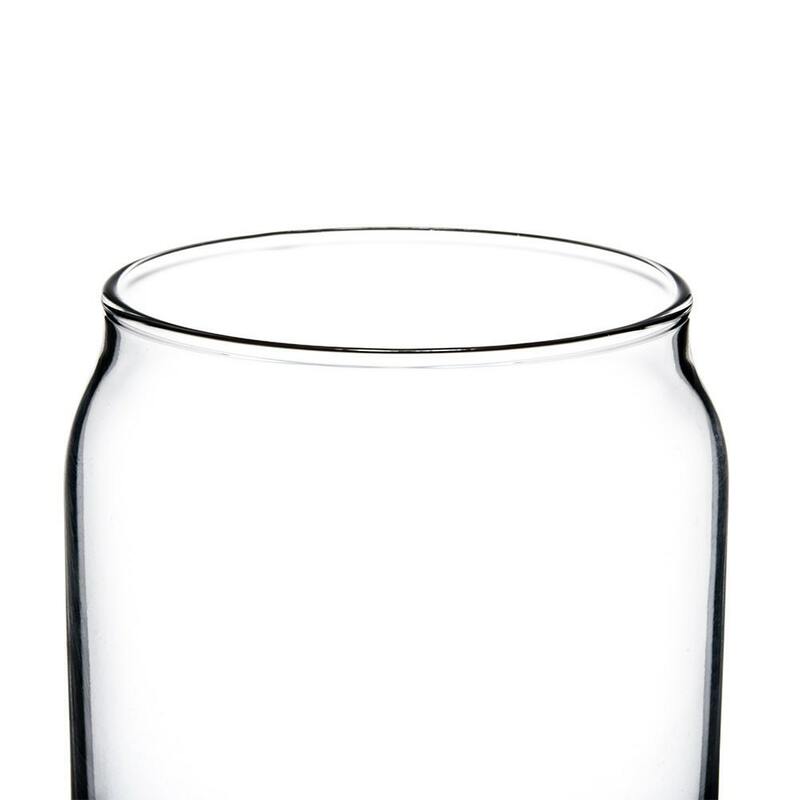 Simple doesn't have to be boring! 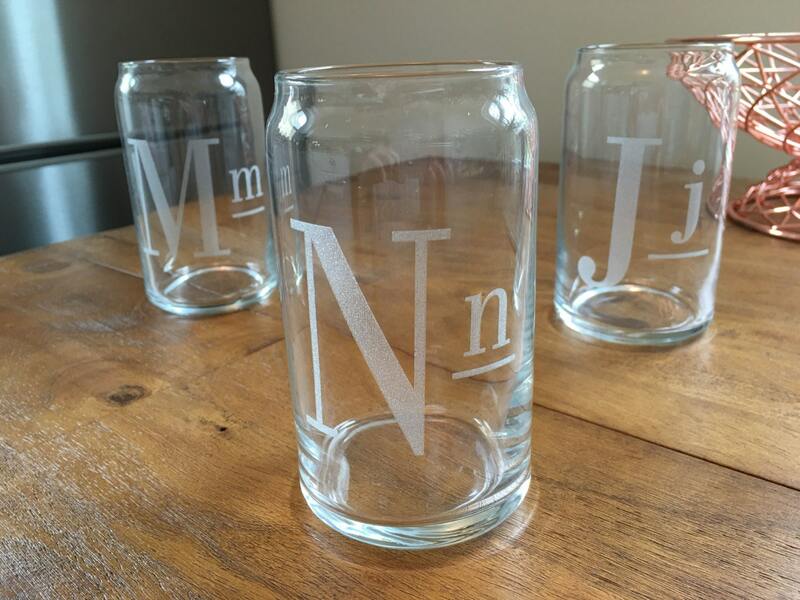 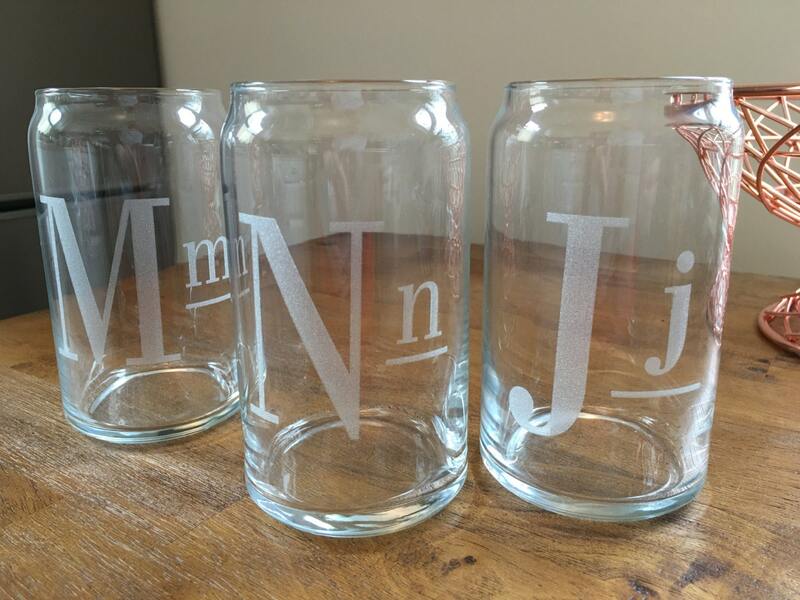 Customize these with the monograms of your choice. 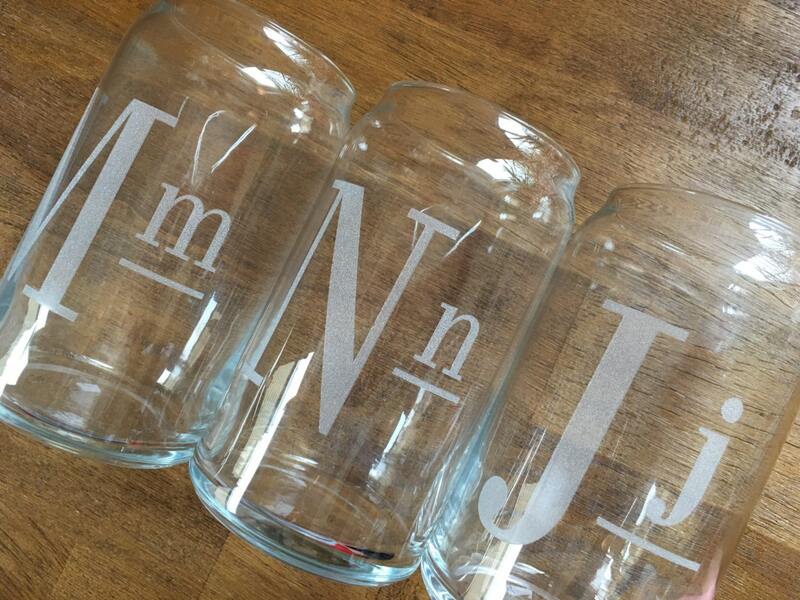 In notes at checkout just indicate the monograms you would like and you will be all set! 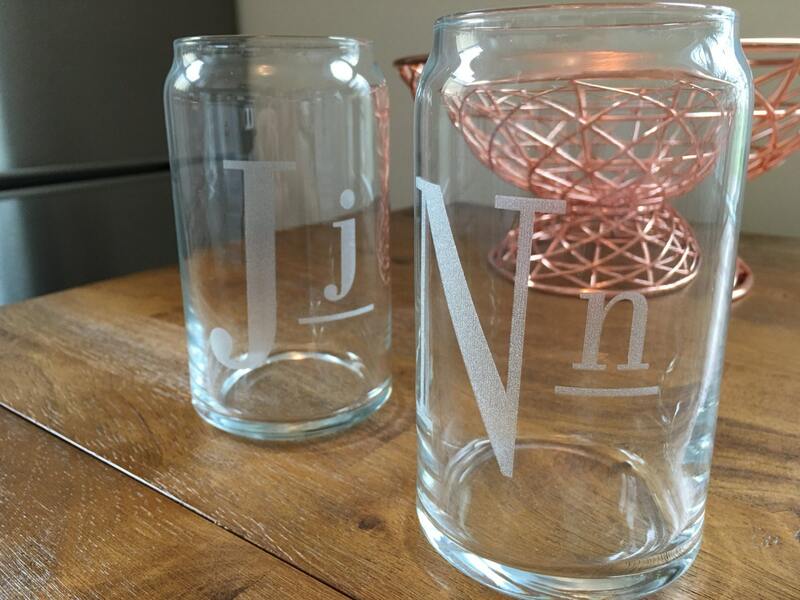 If you are looking to have a custom image, words or logo etched to take these to the next level, click here!